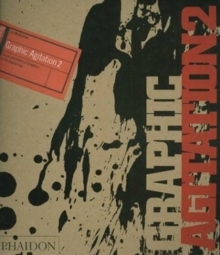 Graphic art is a powerful weapon of protest and propaganda, shock and subversion. 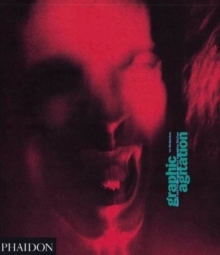 From the revolutionary 1960s to the present day, Graphic Agitation explores the countless and complex ways in which graphic art and design have addressed social and political issues around the globe. 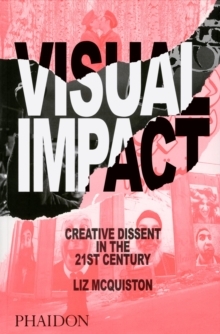 Covering a broad range of subject areas, including war, peace, ecology, health and sexual politics, this book features the work of some of the design world's best-known personalities as well as the graphics of anonymous protest. In addition to its striking visual impact, this unique collection of images presents a memorable reflection of the social concerns and political struggles of our age.